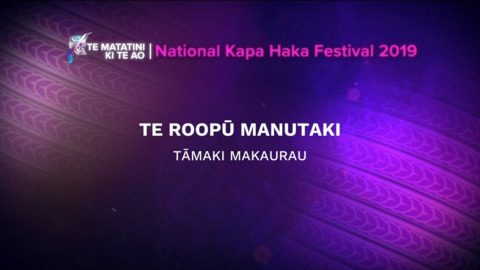 Hoani Waititi Marae was the birth place of Te Rōpū Manutaki, a haka group that was formed by Dr Pita Sharples in 1968 as the founding tutor and leader. 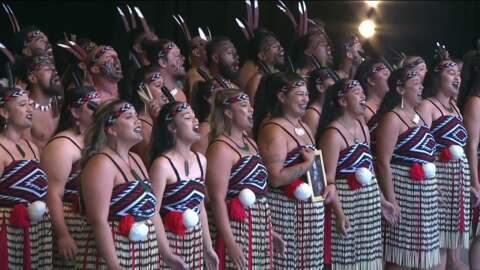 Te Rōpū Manutaki are now in their fourth generation of performers, where the world and the language has changed, so their style of performance has changed too. 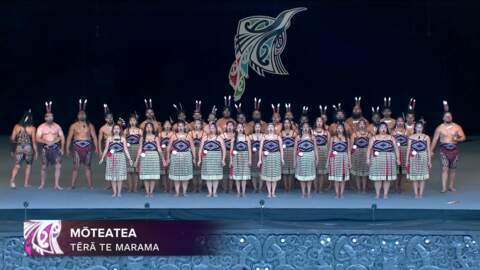 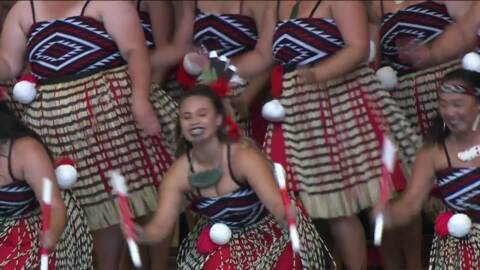 Feed your haka hunger with todays coverage of Te Matatini ki te Ao 2019.